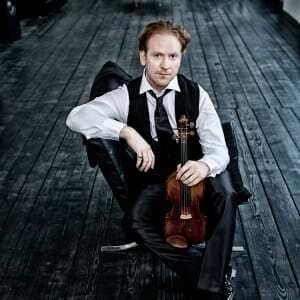 Daniel Hope | The Chamber Music Society of Lincoln Center. 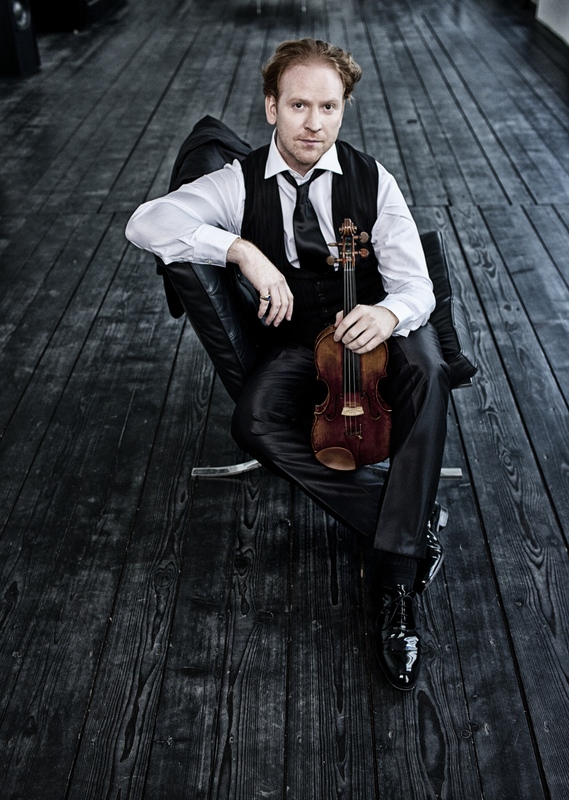 British violinist Daniel Hope has toured the world as a virtuoso soloist for 25 years and is celebrated for his musical versatility. Winner of the 2015 European Cultural Prize for Music, he is associate artistic director of the Savannah Music Festival, music director of the Zurich Chamber Orchestra, music director of San Francisco’s New Century Chamber Orchestra, and in 2019 begins his appointment as artistic director of the Dresden Frauenkirche. This season, he tours his Air—A Baroque Journey program with a host of stellar collaborators across Europe and the US, including a stop at Carnegie Hall. He also performs Britten’s Violin Concerto with the Berlin Konzerthaus Orchestra, and Beethoven’s Triple Concerto with CMS Artistic Directors David Finckel and Wu Han with the Atlanta Symphony and at the Savannah Music Festival. A member of the Beaux Arts Trio during its final six seasons, today he performs at all the world’s greatest halls and festivals: from Carnegie Hall to the Concertgebouw Amsterdam, from Salzburg to Schleswig-Holstein, from Aspen to the BBC Proms and Tanglewood. An exclusive Deutsche Grammophon artist, he has recorded over 25 albums that have won the Deutsche Schallplattenpreis, the Diapason d’Or of the Year, the Edison Classical Award, the Prix Caecilia, seven ECHO-Klassik Awards, and numerous Grammy nominations. Mr. Hope was raised in London and studied with Zakhar Bron; he now lives with his family in Berlin. He plays the 1742 “ex-Lipinski” Guarneri del Gesù, placed generously at his disposal by an anonymous family from Germany.